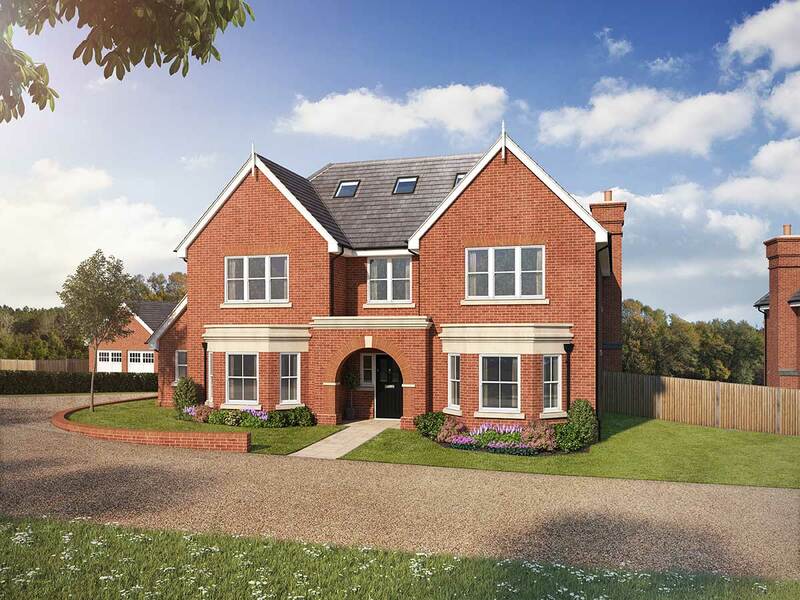 Denning Place is a prestigious development of just 4 executive family residences set in the sought-after historic village of Cuckfield. 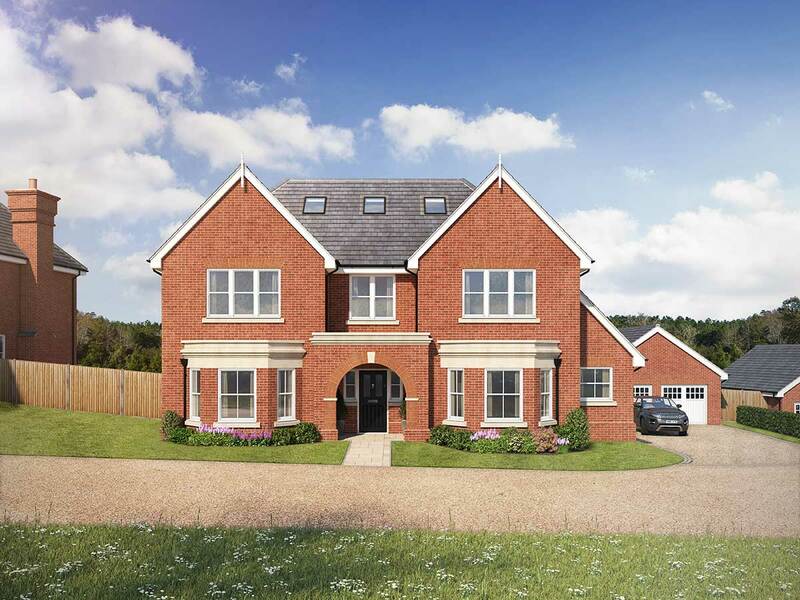 The stunning, classically-styled properties have generous accommodation with rear patios & balconies offering unbridled views over the idyllic Sussex countryside. Each property has 6 double bedrooms including a spacious master-suite with dressing room & bathroom. All other bedrooms have private en-suite bathrooms. 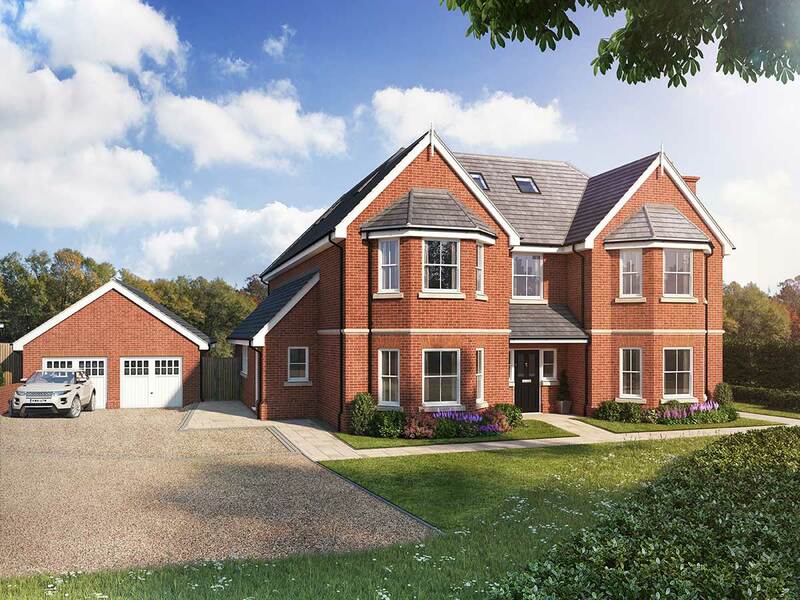 Detached garages, private driveways and extensive landscaped gardens provide superb outdoor amenity and entertaining possibilities. The traditional architecture is befitting of the locale and the construction uses only the finest of materials with luxury finishes, kitchens, bathrooms and the latest technologies. Denning Place is well served by excellent transport links to the South Coast, International Airports and the City of London. Top-rate local schooling and a host of fantastic amenities, shopping and sporting venues are nearby.